It's Monday--Picture Books Past. 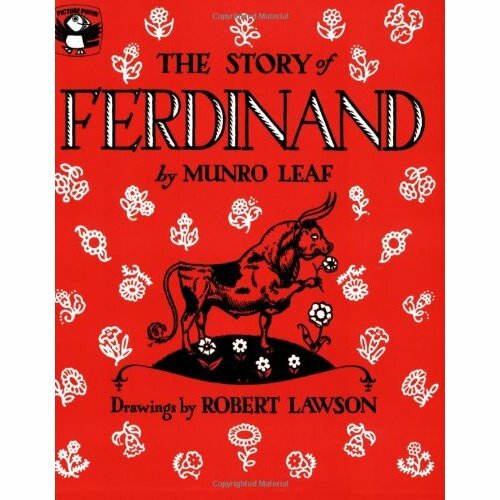 Robert Lawson won the Caldecott Medal for one book in 1941, and, in 1945, the Newbery medal for another. He was the first person to do that. He wrote both, and illustrated both. Same for another beloved book here. 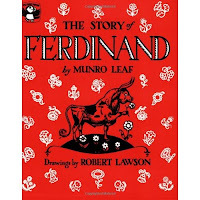 He was also the illustrator of classics like Mr. Popper's Penguins and The Story of Ferdinand here. He was a wonderful story teller with words and pictures. Especially the pictures--so elegant, expressive, and playful. A little bio's here.